So here are my ideas, no sure if the Menace counts as much. 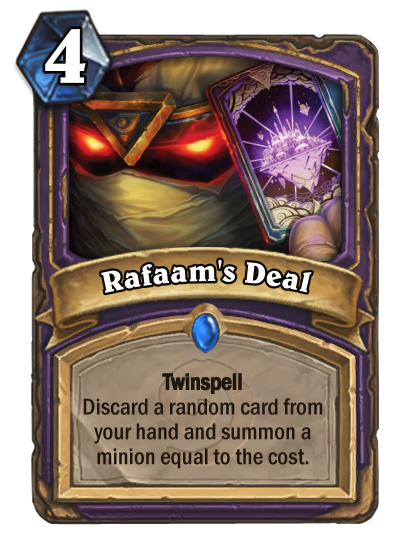 But it isn't 6 mana summon a mecha'thun is it. You have to have both cards in your hand by turn 6 and you aren't going to keep them in Mulligan. 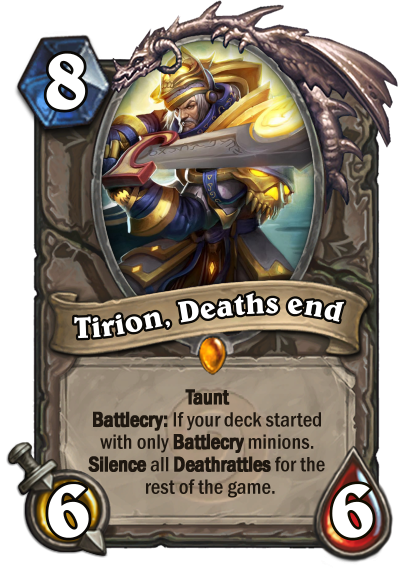 Not to mention Oblivitron then has to stick on board for a turn without getting silenced or ignored. 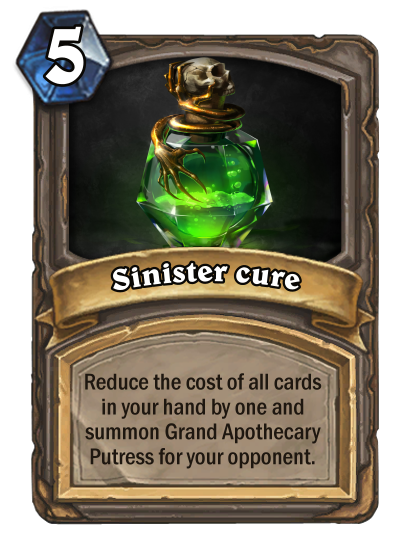 If it sticks and you kill it off you still can't use your Mecha'thun until the turn after, then you have to have no other mecha in your hand to guarantee it. To slow. The difference being lackey was 5 mana and summoned the minion from your deck. 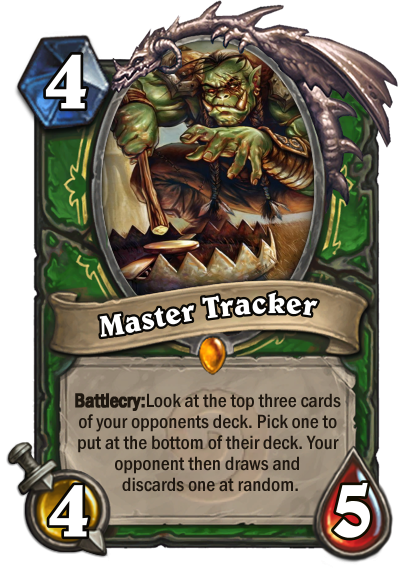 It doesn't see anywhere near as much play now at 6 mana. 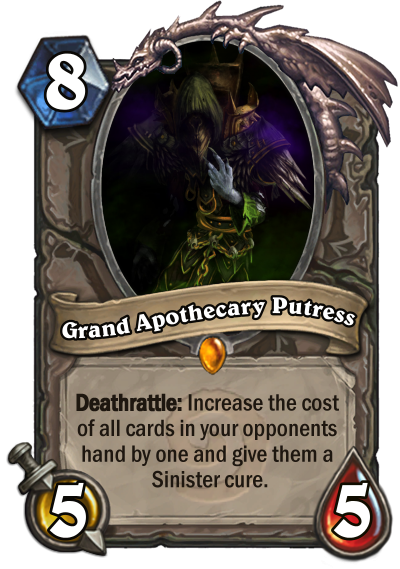 I agree we need to see what Mechs come out, however the slower hunter archetype probably dies (in standard) with the loss of Death knights and this is a slow card. 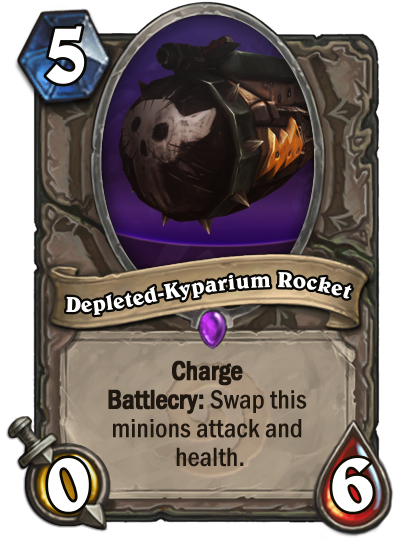 This summons a mech from your hand and it doesn't specify that it summons a Mech with Deathrattle. 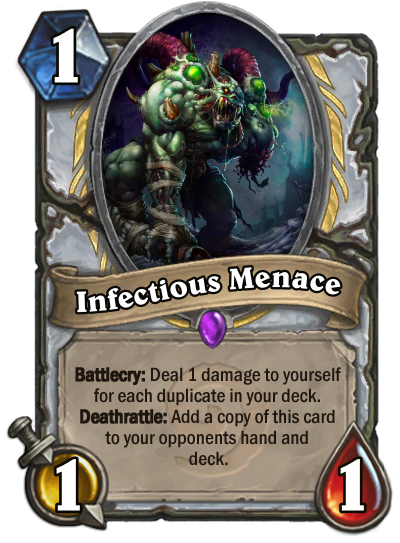 So if you're running any Mechs without a Deathrattle then you could accidentally summon those to.